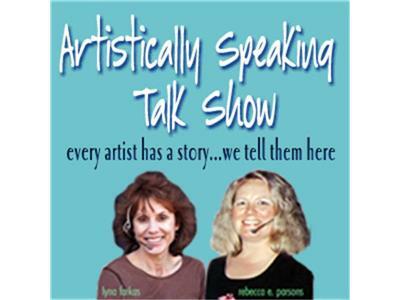 Every Artist has a story...we tell them here....Join Rebecca for a lively conversations with artist Kimberly Baxter Packwood. She is a professional mixed-media artist who specializes in surface design with natural dyes, rust, and wax. Her current body of work depicts the ancient prairie once inhabited by native plants, animals and fauna, and the farms that dominate the modern horizon.